Construction has kicked off on Marrickville Metro Shopping Centre’s $142 million development in Sydney’s inner west. Plans for the development, located at 13-55 Edinburgh Road, will see the existing Metro centre extended to 33,000sq m from 22,000sq m, with its footprint spanning to the south between Smidmore and Edinburgh Roads. Real estate fund manager AMP Capital is managing the Hames Sharley-designed development on behalf of owner Australian superannuation fund UniSuper. 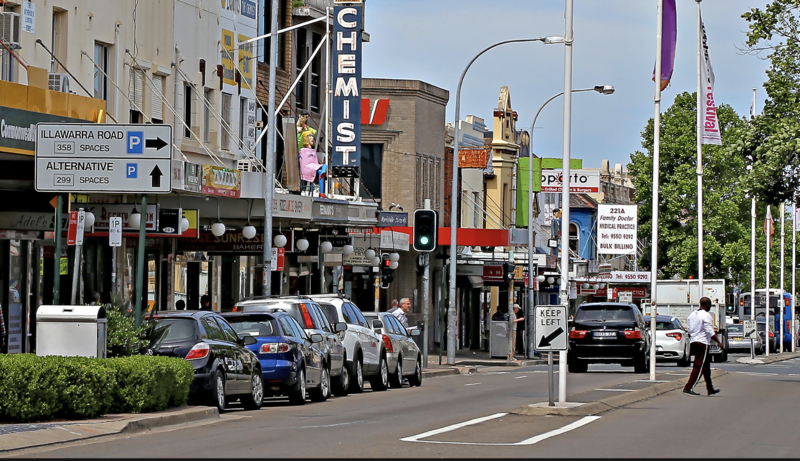 AMP says Marrickville's projected growth of 1.5 per cent per annum will see its population grow to 440,000 by 2021. Celebrating its industrial heritage the design incorporates the food and art culture of Sydney’s inner-west. 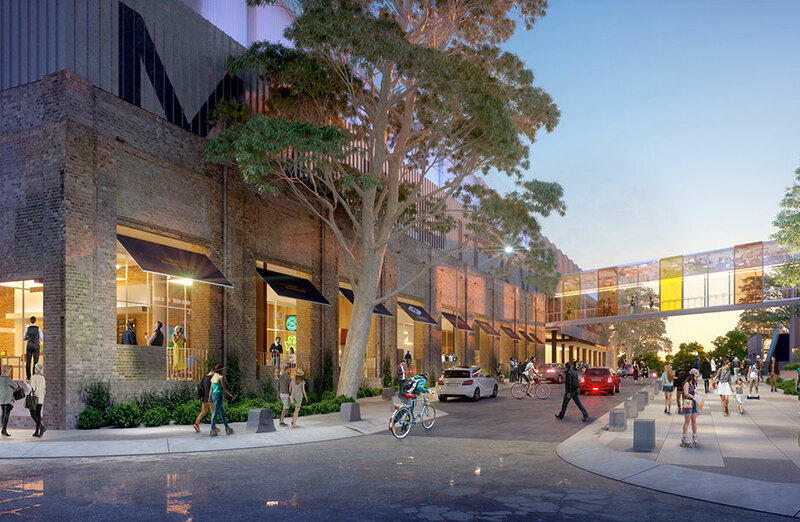 “In true inner-west style, the development will ‘up-cycle’ a disused industrial warehouse located next to ‘The Metro’ and will maintain much of the existing warehouse façade,” UniSuper’s head of property Kent Robbins said. UniSuper said it will work with local artists and business owners to create a space that “truly reflects the diversity of Sydney’s Inner West and those who call this area home”. AMP said demand for the retail offering, which will host an additional 44 new retailers, will support the local growing population. The development project, which has ADCO Constructions appointed as construction partner, is anticipated to create 200 construction jobs and more than 600 job opportunities for the local community once completed. Last year the AMP, UniSuper duo kicked off the $800 million Karrinyup Shopping Centre development expansion. The Perth development will see Karrinyup Shopping Centre almost double once complete, scaling from 59,874sq m to 109,000sq metres.